Even though there is still no cure for myeloma, the new drugs developed in the last decade are improving myeloma survival faster than for any other kind of cancer. 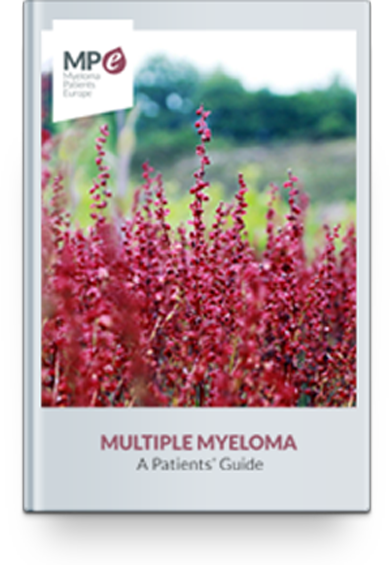 Myeloma is affected by many different factors, so it is impossible to predict how long an individual person is likely to live. This will depend on the exact nature of your individual myeloma and any complications. About 40% of patients in England live for at least 5 years, and between 15-19% will live for at least 10 years. The coming of new drug treatments has meant that myeloma is increasingly being seen by the medical profession as a chronic disease which people survive.